AccuLynx is powerful and easy to use roofing contractor software with the best customer support in the business. AccuLynx helps roofing companies grow faster than the competition. 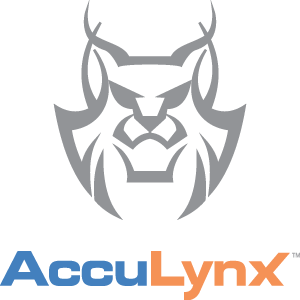 Trusted by more contractors than any other roofing software in the industry, AccuLynx is a single application that manages your entire business, giving you the tools to streamline your process, grow your profits and help you deliver superior service. Excellent program. It integrates pretty well with Quickbooks most of the time. Helps to create a good process for work flow with your company. It helps to track leads well, estimates, and job orders with vendors. I do wish they would add a foremans level for access so that pics or notes could be added from the field w/out having to pay for a manager or restricted access and that they would integrate with Outlook as that is our email/calendar of choice.